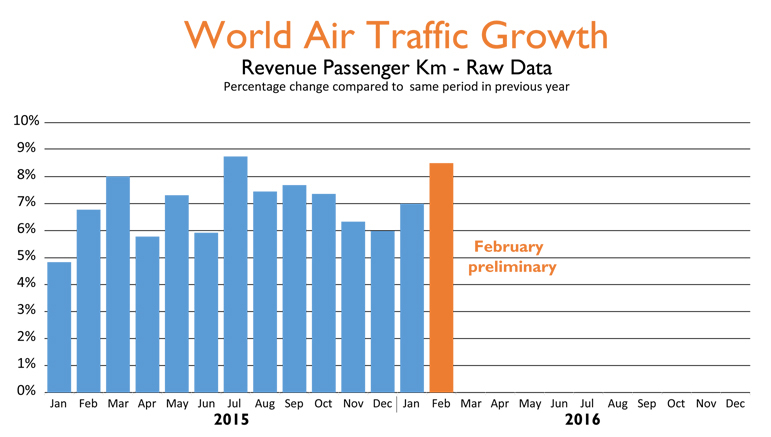 The MTdR provides monthly raw data, and changes year on year, in a clear and concise format to highlight trends in global air traffic. The Monthly Traffic data Report is in English and French. The subscription includes 12 items. Each monthly delivery includes 6 Excel files. The results of a given month are usually available 35 to 40 days after the end of the month.